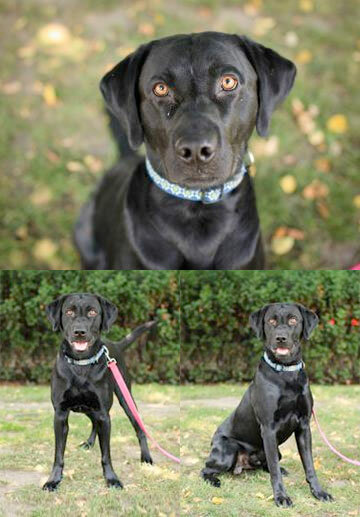 Meet PingPong, a handsome lab who has the strength of Hercules and the energy of a cheetah. He is looking for an active family who understands the importance of daily walks and positive reinforcement. He would do best in an adult only home with a yard where he can enjoy daily exercise and long play sessions.